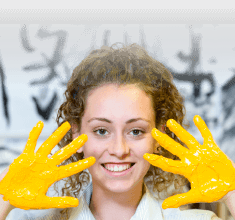 At Brighton Secondary School, all students strive to do all things well both inside and outside the classroom. All students are encouraged to develop their leadership skills and let their voice be heard in order to support fellow students as well as benefit the wider community. 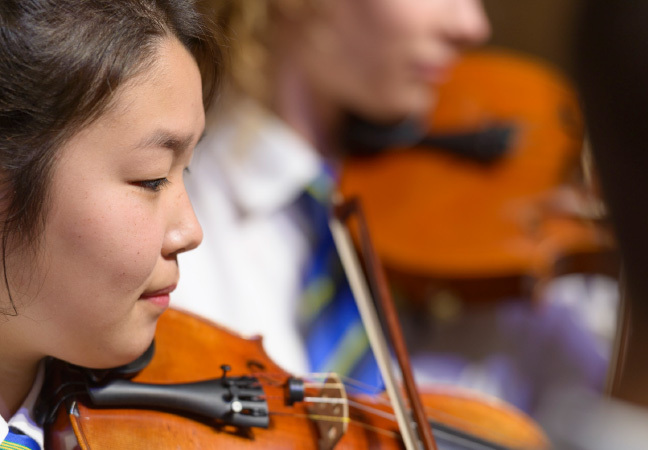 For over 60 years, student voice has been a major part of Brighton Secondary School. When the school opened in 1952, the Prefect system was adopted for senior students and now BSS is only one of four metropolitan Adelaide high schools that follow the system. Upon the opening of Brighton Boys Technical High School (later Mawson High School) in 1967, a forum system was adopted which enabled students across all year levels to have a voice. With the amalgamation of Brighton and Mawson High Schools in 1993, these two systems were merged to form the current Student Leadership Council (SLC). The SLC works to fulfil the aims of the school and act as the voice for students in various groups concerned with developing and promoting our school. 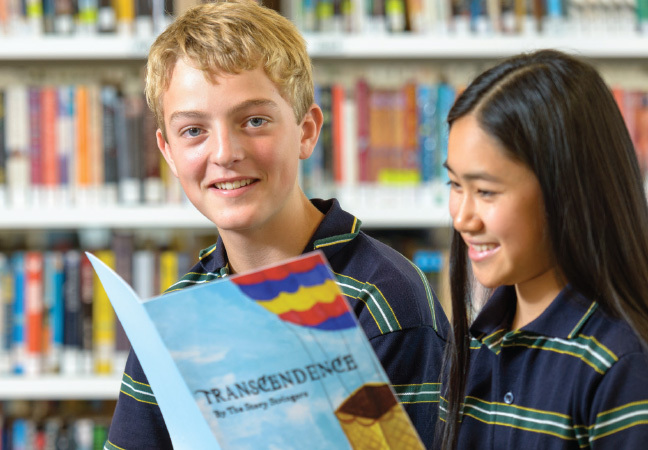 The SLC provides students with opportunities to develop leadership skills within a range of learning experiences across the school and also in targeted leadership programs. Every student is encouraged to build his or her own sense of themselves as leaders. The SLC is chaired by the Head Prefects who work directly with a team of Prefects and Year 12 leaders. 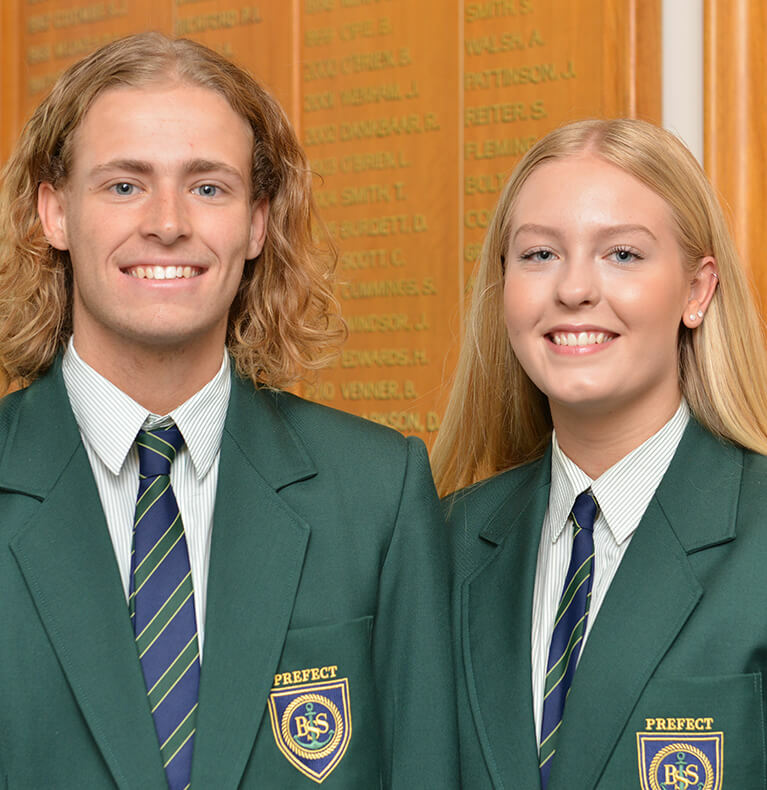 The Year 12 student body elects these leaders. Prefects are students who endeavour to be positive role models and provide leadership to the school. 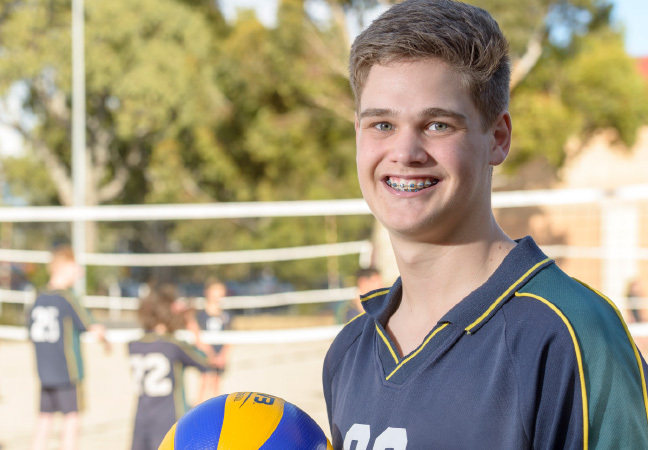 They represent the school and provide assistance at a number of functions including the ANZAC Day Dawn Service (Brighton), Open Night, Sports Carnivals, Parent /Student/Teacher Interview Nights and School Swimming. The two Head Prefects attend Governing Council meetings and meet with the Principal Team to report student related matters. 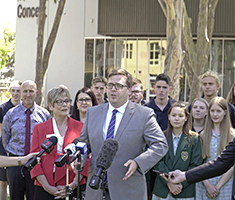 The Student Leadership Council also consists of 8 elected Year 11 leaders, 8 elected Year 10 House Leaders and 8 elected Year 8/9 Forum Representatives. These leaders report directly to the Prefects and their respective staff leaders. Along with giving students a greater voice in the school community, the SLC is involved with numerous fundraising and extra-curricular activities including School Socials, Staff vs. Student Sport Matches, Can Drives, Talent Quests, Casual Day and Sausage Sizzles.